Learn what to do in an emergency, how to update your personal contact information and in case of emergency contacts, and where to find new, relevant alerts about cancellations, delays, emergencies, crime, inclement weather and more, should an incident (natural or man-made) occur on or near campus. 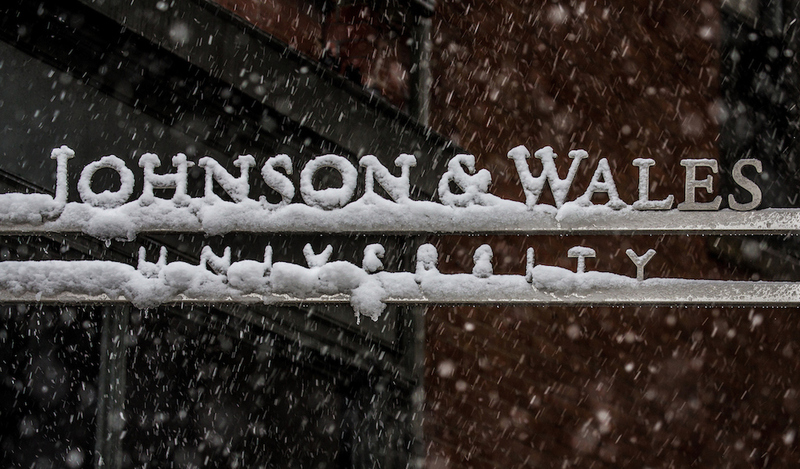 The safety of students, faculty and staff is a constant priority at Johnson & Wales University. The ability to quickly provide notice, accurate information and instructions with minimum delay during a situation is crucial.To accomplish this, JWU has selected Blackboard Connect, a multi-modal communication service that allows JWU campus leaders and security personnel to deliver time-sensitive voice mail and/or text message notifications to students, faculty and staff during unforeseen events or emergencies. Remember: Access to any form of communication (email, web, or telephone) may not be possible depending on the situation. Therefore, a response may not be immediate. Refer to your campus for specific information.